This summer sees the return of BWC 2017 - for the uninitiated, that's the Brompton World Championship Final! It will be hitting the streets of London on July 29th and we’re thrilled to announce our very own Andy Sims will be taking part in aid of our CSR partners, Tomorrow’s People. What is the Brompton World Championship, we hear you ask? An iconic race course that covers 8 laps around St James’ Park, past Buckingham Palace and down The Mall. Competitors start the race with a Le Mans-style dash, unfolding their bikes before taking on the 16km circuit. Unfolding. 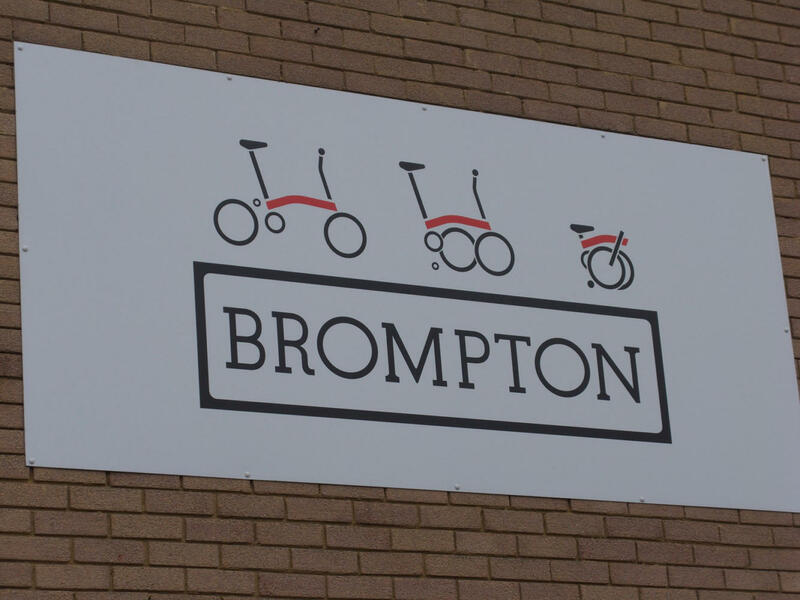 Although you might not recognise the Brompton name, you’ll have definitely seen these clever folding bikes out and about. At the end of the month, Andy will be jumping on his to race against the best of the best! The mission at Tomorrow’s People is to empower people to build the skills and confidence they need to move into and succeed in work. They envisage a future where everyone is equipped to get and keep a job and progress in their workplace, making the most out of their opportunities. For more information on Tomorrow’s People and the great work they do, check out their website! 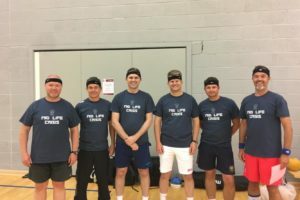 It would be great if you could sponsor Andy in this great event all in the name of a great cause - you can find the details on how to contribute on Andy's fundraiser page.